Amédée Gordini led a very interesting life. He was born in Italy and quickly developed a fascination for automobiles and racing as a young boy that would set him on a path to become one of the great figures in motorsport. As a teen he worked under Alfieri Maserati as a mechanic, served in the Italian Army in World War I, then married his sweetheart and settled in Paris at age 27. He would go on to race with Fiat in both Grand Prix competition and at the 24 hours of Le Mans. 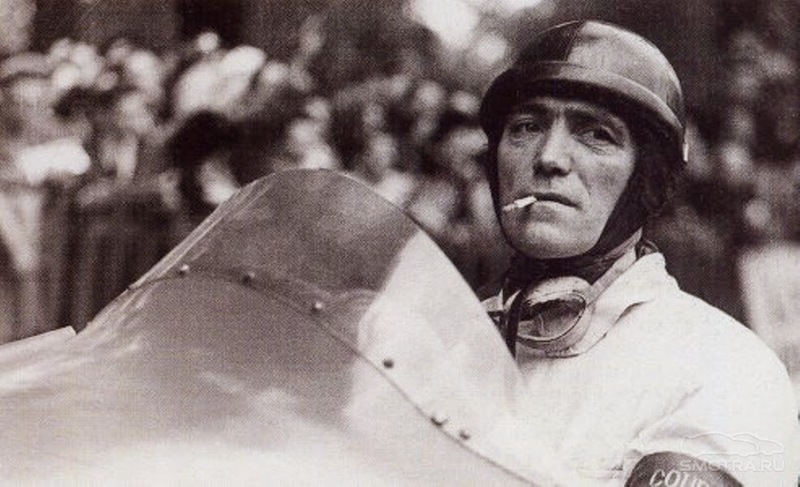 His reputation of improving and developing Fiat designs soon earned him the nickname "le sorcier de la mechanique" or "the mechanic wizard" and Amédée moved in 1952 to develop his own sports cars for racing, under a new independent company named Gordini . Here, he built very fast cars, and the performance of his creations resulted in a great deal of racing success. For this car, Gordini chose an inline eight-cylinder engine, which was chosen for practical reasons as well as for its simplicity. Lacking the capabilities to produce a modern V-8 block, Gordini took two of his four-cylinder, 1,500-cubic centimetre engines of the same size and then mounted them end-to-end. The result had a long stroke, and it was not particularly high-revving, as it could produce peak power at only 6,500 rpm. Nonetheless, this simplicity and a modest compression ratio did not reduce the engine’s performance. 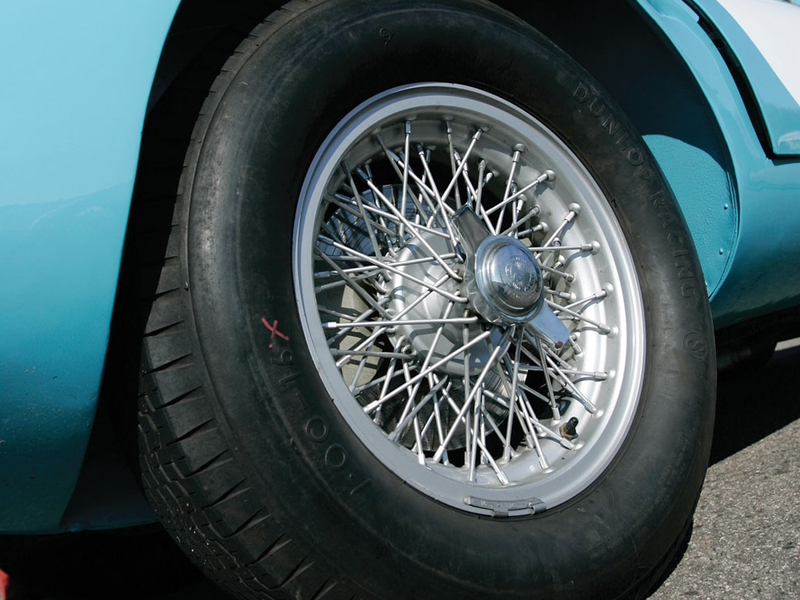 Originally, the output was 220 brake horsepower, with power raised to little more than 260 brake horsepower by 1955, which was a power level almost the same as the Maserati 300 S in its first guise or of the Monza Ferrari. Despite this success, after World War II, finding financial backing to fund a race team was nigh on impossible. Thankfully Renault stepped up to the plate in 1957, and enlisted Gordini's expertise to combine with their own strong financial reserves to form a performance division producing "sport models" of their mass-produced range of vehicles. 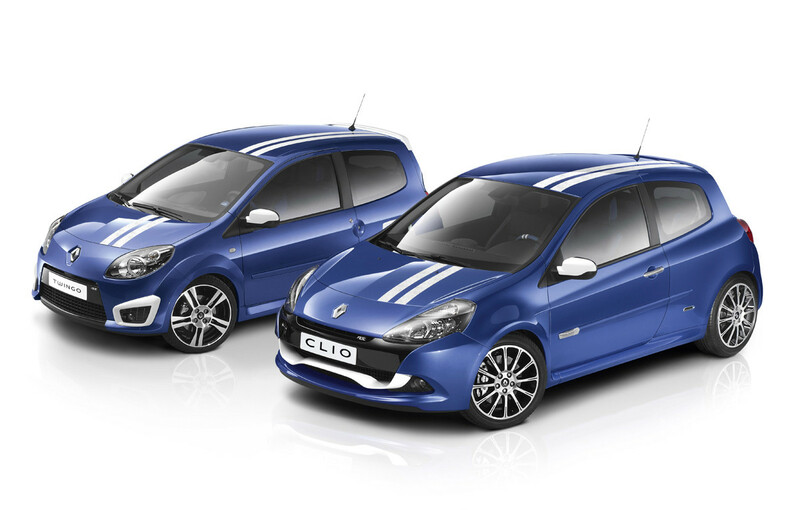 The Gordini name lives on with his signature white-on-blue livery being used for special editions of modern Renault cars such as the Twingo and Clio, and although it's fair to say they do not do justice to the expertise of Amédée Gordini, it's still a nice tip of the hat to a racing legend. You can view the RM Auctions listing here, and please don't miss out on viewing this Type 24 S on the track - turn your speakers up.